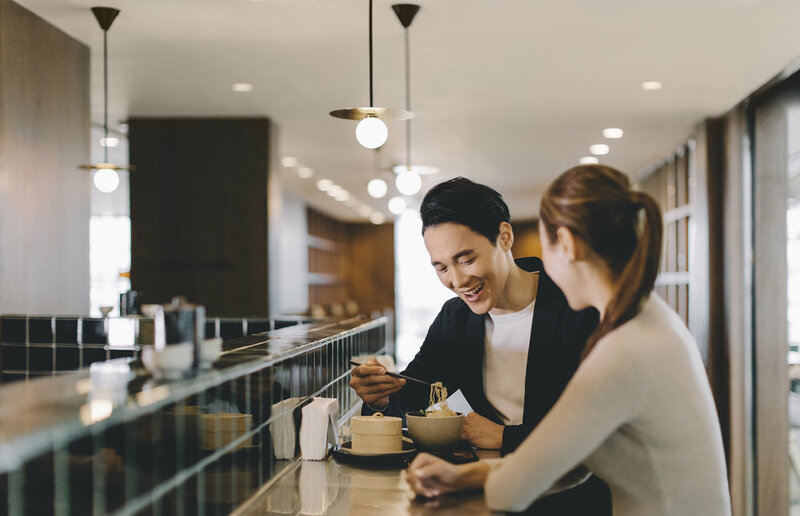 Cathay Pacific's lounges are some of the best in the world, and over the years they have become an icon of passenger comfort, as well as a symbol of the brand's luxurious service quality. 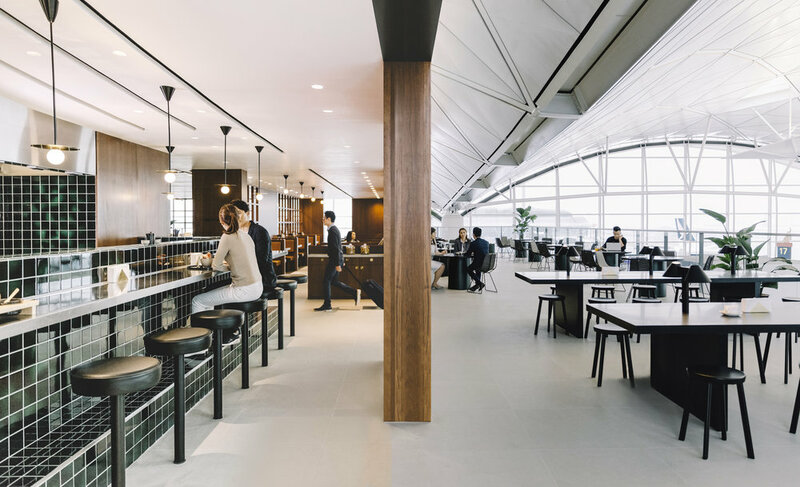 Cathay Pacific wanted to announce their latest lounge, The Deck, to Hong Kong. 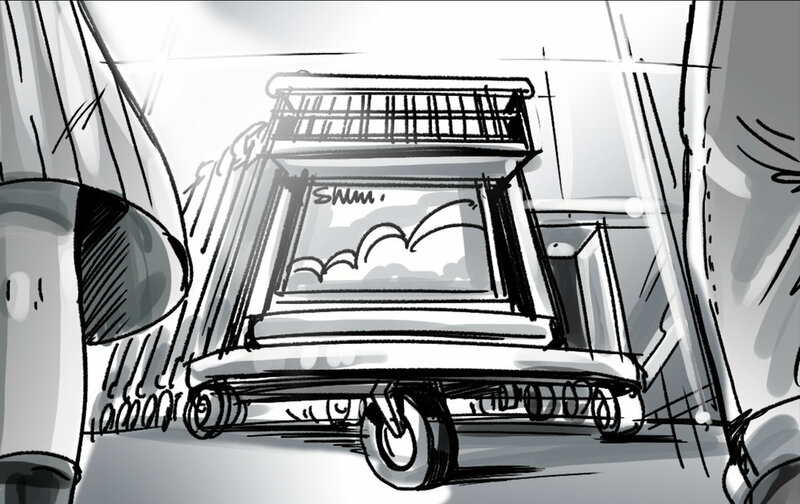 We wanted people to experience all there is on offer at The Deck, but airports are not known for having time to spare. Between checking in, security, and navigating a huge space, most airport experiences are a rush from arrival to boarding. 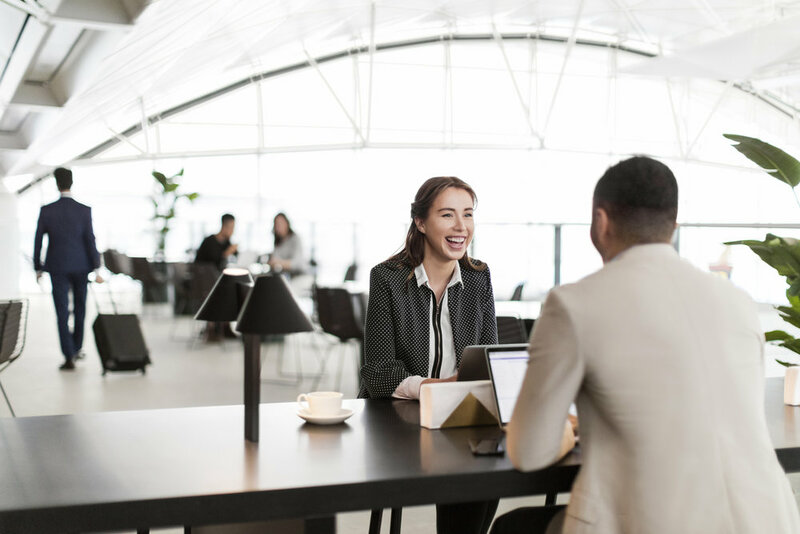 We found that CX passengers who had lounge access were actually arriving to the airport much earlier than their counterparts, specifically so they could spend more time in the lounge. These flyers come two, to even five, hours earlier than normal when they have lounge access. They want to make the most of the free massages, a la carte dining, fresh dandan noodles, comfortable shower/bath suites, and other refreshments Cathay Pacific has to offer. 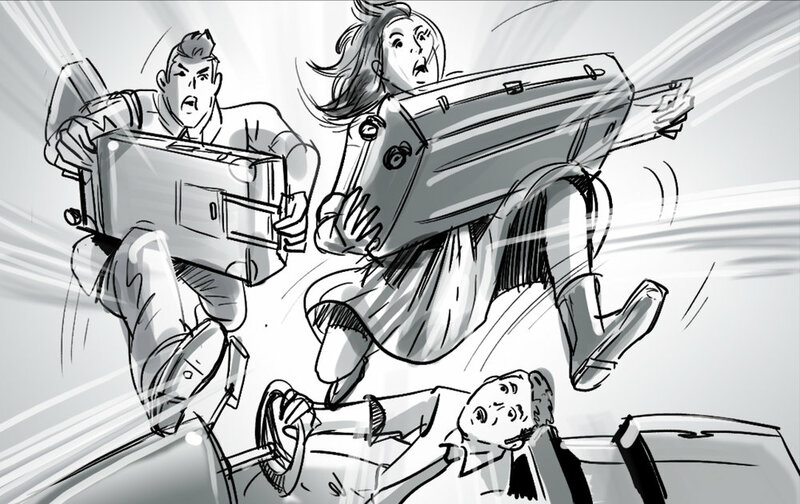 And we felt that this behaviour was a testament in itself to Cathay Pacific's lounges. 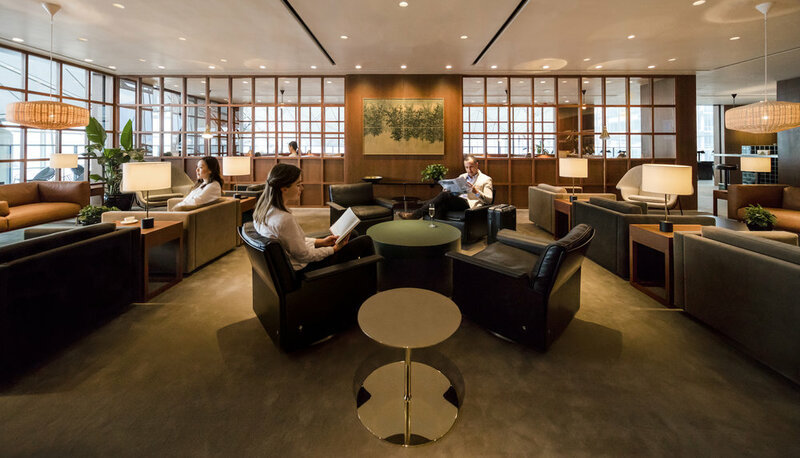 Cathay Pacific's lounges are so good, you'll want to arrive to the airport extra early to prolong the experience.